Think your personal information is safe with Google? Think again. 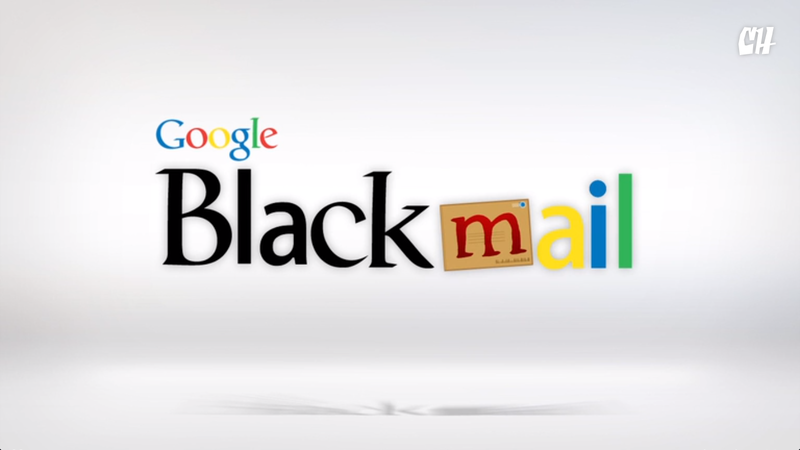 The company has launched a new product, Google Blackmail, that will stop at no measures to force you to join Google+. Your embarrassing Web searches, naughty video chats and telling Google Maps imagery will all be systematically shared with the public until you join Google+.